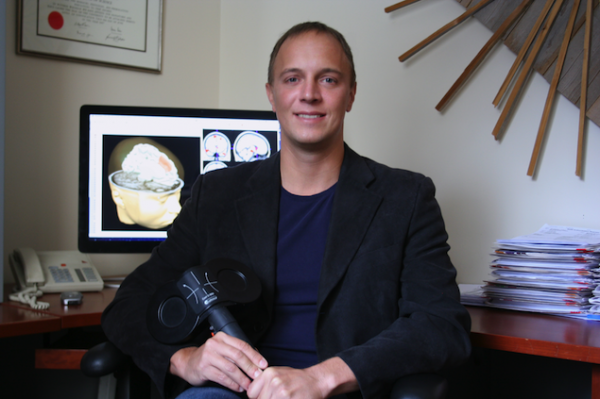 Dr. Jonathan Downar completed his PhD in brain imaging at the Toronto Western Hospital in 2002, his medical degree in 2005 at the University of Calgary, and his residency training in psychiatry at the University of Toronto in 2010. Shortly thereafter he established UHN’s MRI-Guided rTMS Clinic. The clinic currently receives over 400 referrals annually. The clinic uses new technologies for non-invasive brain stimulation to treat patients with medication-resistant major depression, bipolar disorder, eating disorders, OCD, and post-traumatic stress disorder. Dr. Downar's research and clinical work focuses on translating the last decade's enormous advances in neuroscience into a new generation of more effective and more rapidly-acting treatments for patients with psychiatric conditions. 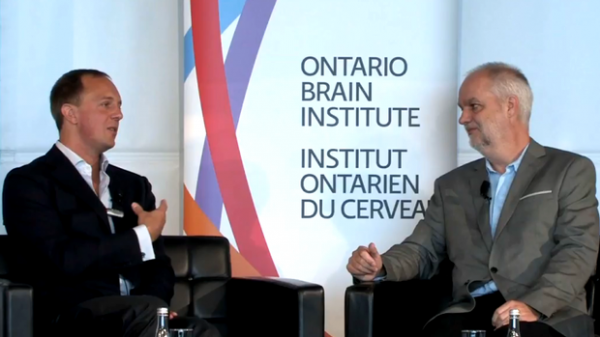 Using brain imaging, targeted brain stimulation, and new types of medications, the goal is create inexpensive, scalable, accessible treatments that can achieve remission in 1-2 weeks for the 275,000 Ontarians currently living with medication-resistant depression and other psychiatric conditions. Dr. Downar's work has been published in a variety of high-impact international research journals, and has also been featured in a variety of public forums including the Globe and Mail, London Daily Mail, CTV's "Dr. Marla and Friends", Yahoo Health, Fox News, WebMD, and most recently, the April 2014 issue of Canada's FLARE magazine. He is the author of a forthcoming textbook on cognitive neuroscience from Oxford University Press, along with co-author David Eagleman. In the past, he has also served as a scientific and screenwriting consultant on the IMAX film "Wired to Win: Surviving the Tour de France". It is called repetitive transcranial magnetic stimulation, or rTMS. It was demonstrated for a Global News camera by researcher Dr. Jonathan Downar, an assistant professor at the University of Toronto. With the help of an assistant, he showed how they make a detailed map of a patient’s brain and use it to pinpoint powerful and focused magnetic pulses to an area linked with depression. Dr. Downar pointed out that these kinds of techniques were pioneered in the 1990s, but it is only recently that new, more sophisticated technology has allowed clinicians to reach deeper inside the brain, to a region called the dorsomedial prefrontal cortex. CANMAT Mood and Brain Conference Toronto, ON.